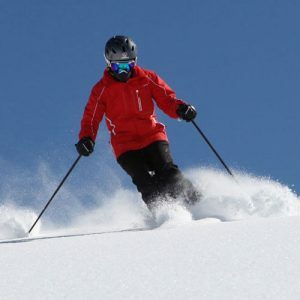 For teenagers in year 10 and above who are already competent at skiing black runs, PT All Mountain is the ideal place for them to discover what skiing is really all about! 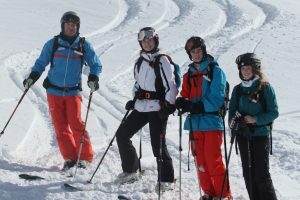 Under the tutelage of local guides who are qualified in off piste instruction and safety the PT All Mountain group will venture anywhere looking for the best and most suitable snow conditions. 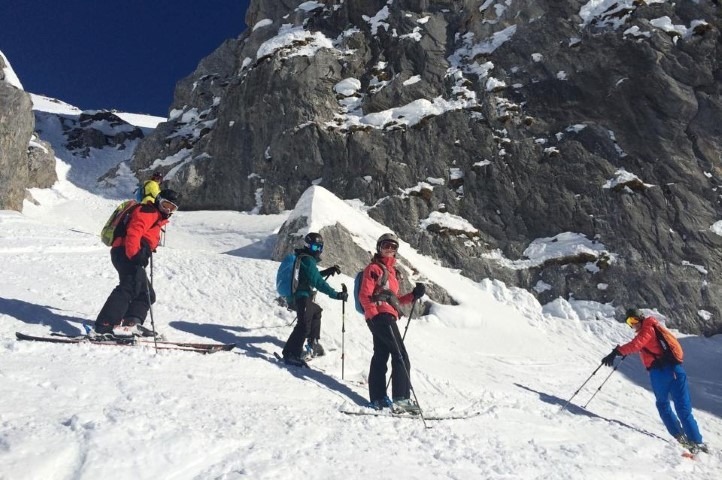 Not only will they have the opportunity to learn about off piste skiing but they will also learn about mountain awareness and safety. 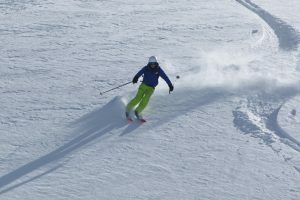 They will learn new tricks, ski fast and no doubt find a few good jumps along the way. This is the perfect answer for teenagers hungry for adventure. Click here to see a video from one of our previous PT Ski All Mountain courses. To get a sense of what a typical day involves read about when James P-T joined the All Mountain group for a day.